Edward “Kid” Ory (1886-1973) lived here during the 1910s. 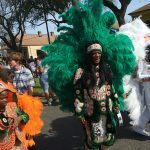 It was near the homes of other important jazz musicians including Buddy Bolden, King Oliver, and Johnny and Baby Dodds. 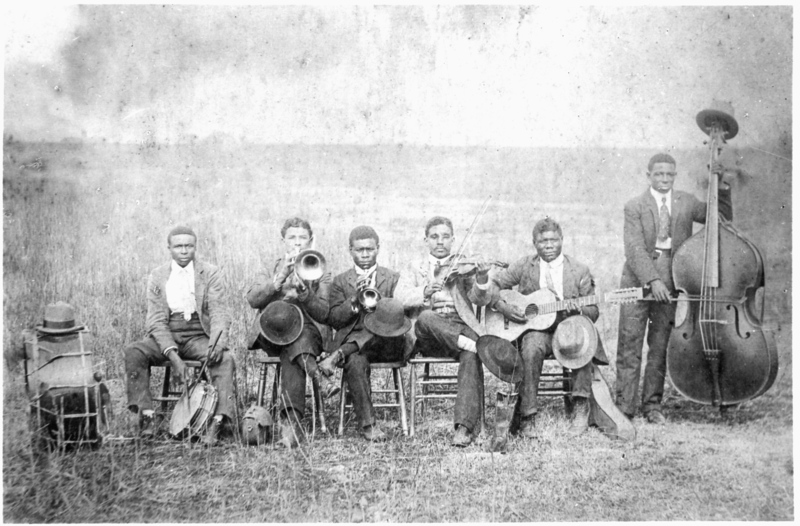 In the mid-1900s, Ory and King Oliver co-led a ragtime/jazz band, which was one of the most popular dance bands in the city among both white and African American patrons. 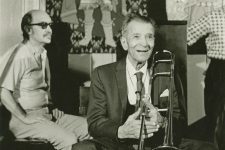 In 1918, Ory hired Louis Armstrong to replace Oliver when the latter moved to Chicago. 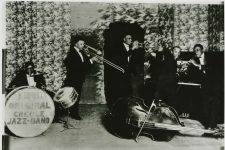 Armstrong later hired Ory to play with his own Hot 5 band in the mid-1920s. 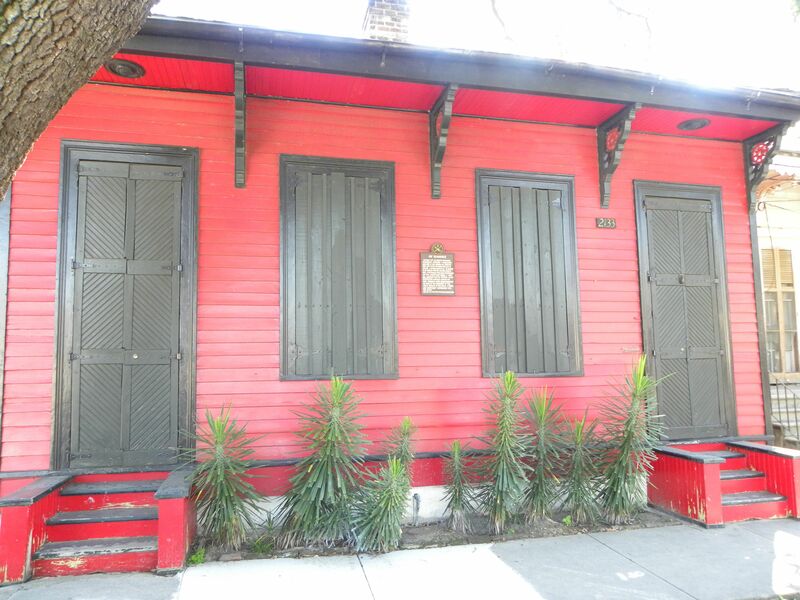 In the early 2000s, the Preservation Resource Center renovated the home as part of its effort to save jazz landmarks. 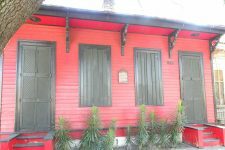 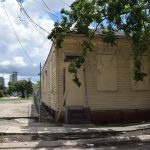 Kid Ory's house in 2017. The Woodland Band, with Kid Ory second from left. 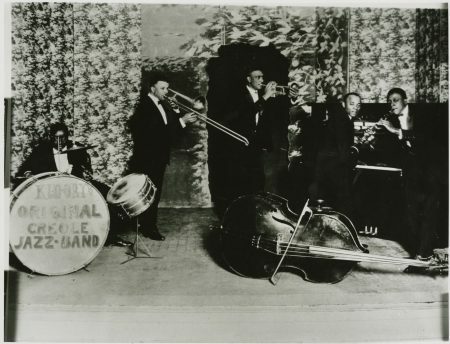 Kid Ory’s Original Creole Jazz Band, 1922: Warren “Baby” Dodds, Kid Ory, Mutt Carey, Ed “Montudie” Garland, and Wade Whaley. 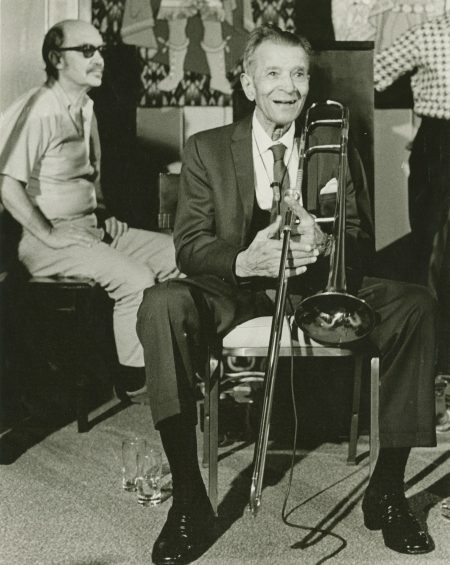 Kid Ory in rehearsing for Jazz Fest in February 1973.